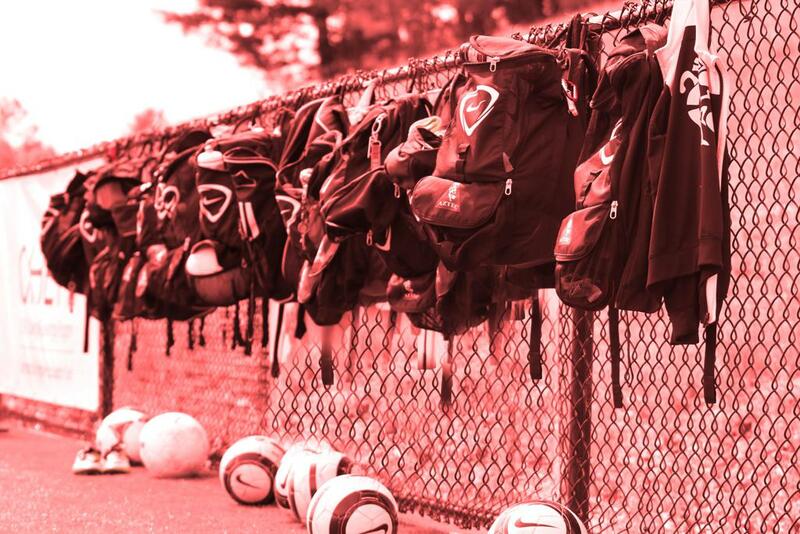 Aztec Soccer is dedicated to individual player development. We believe a sound technical foundation is the key to developing impact players, which is why we focus on individual skill development over wins and loses. We prepare players to play at the highest level desirable to them - whether that’s high school, college, or beyond. ©2019 Aztec Soccer / SportsEngine. All Rights Reserved.